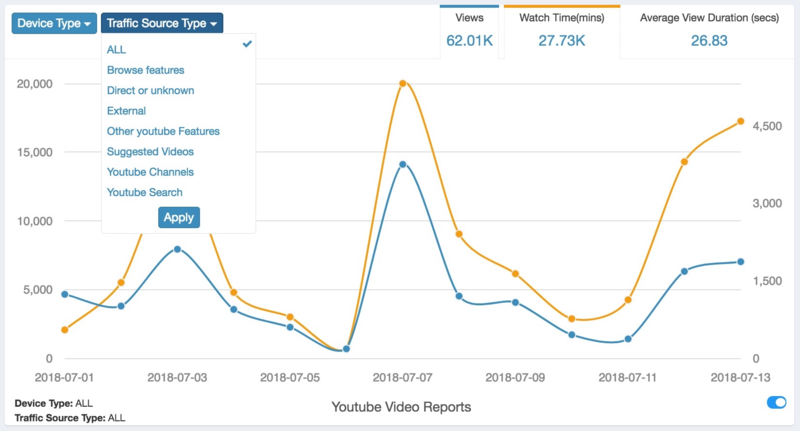 We’re sharing a key update about Tercept Unified Analytics: We’ve added support for YouTube Analytics. 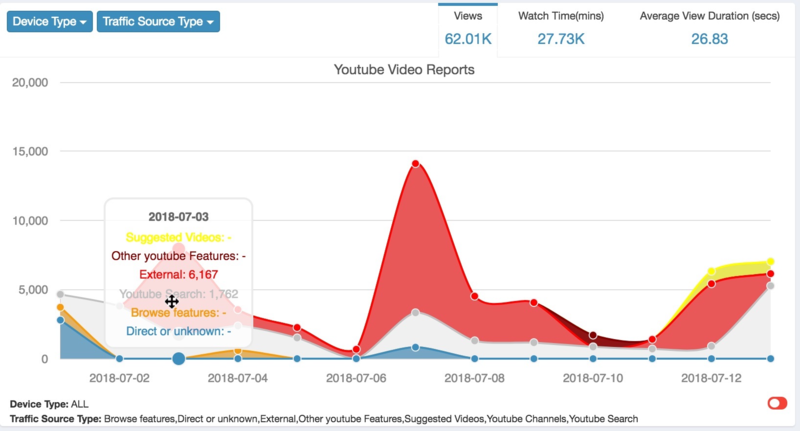 You can now track your Video & Playlist Stats like No. of Views, Avg. View Duration across Playback locations, Device Types, Traffic Sources and Countries among others. You can also track your Ad, Video & Asset Monetization Stats like Earnings, Impressions & CPM.